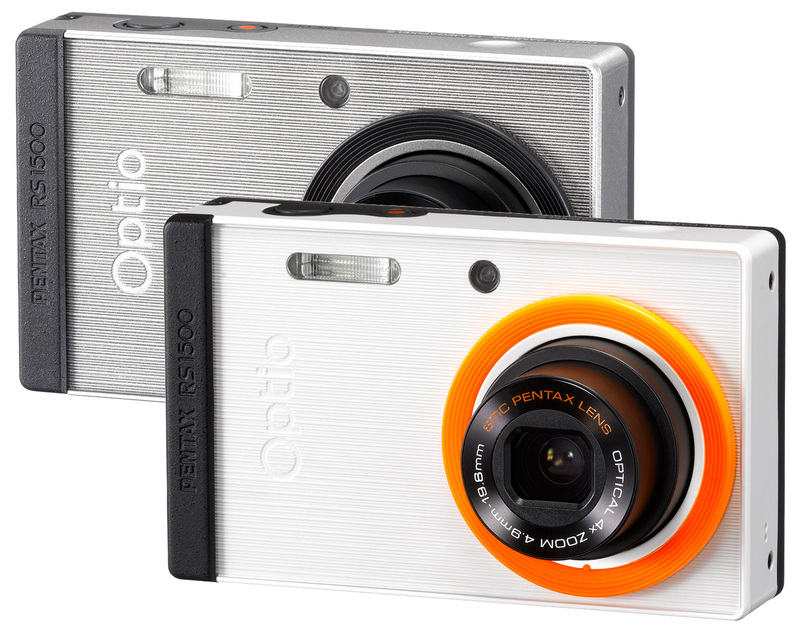 Pentax unveils its new compact Optio RS1500 digital camera which features Face Change system that allows user to change the appearance of the camera’s front panel. The new snap-on system is simpler than the older model and doesn’t require a special tools. 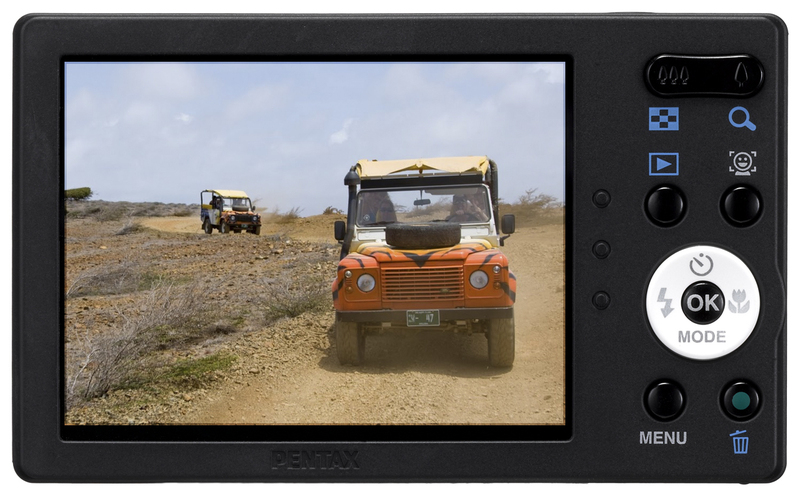 This new version also includes two different color rings, comes with 10 skins and allows users to create own covers, by downloading exclusive software from the PENTAX website. 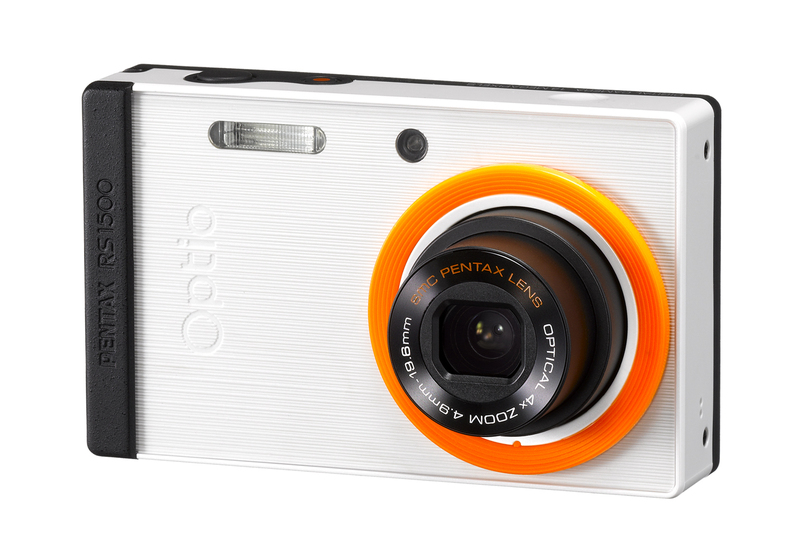 The camera is armed with 14 megapixel 1/2.33″ CCD sensor, 4X zoom (27.5-110mm equivalent) lens, has a 3-inch LCD display and features 3-point AF, Spot AF, Auto tracking AF and can capture 720p HD movies. 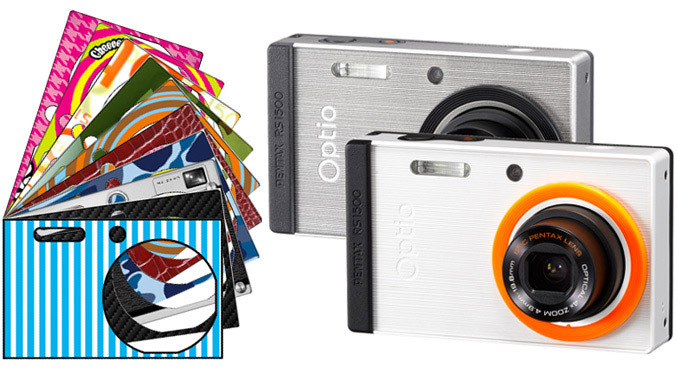 The camera is also packed with nine digital filters including Toy Camera, Retro and Sepia, as well Face Detection,Panorama mode, Frame Composite function, Digital Blur Removal function and Burst shooting at a speed of 16 images (640 x 480 pixels) in two seconds. 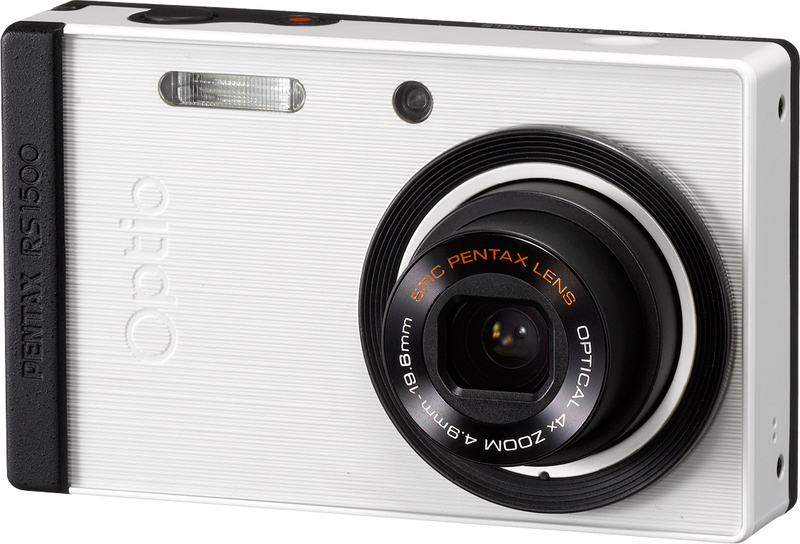 Pentax Optio RS1500 is available in pearl white or silver and will ship in April at $149.95 USD.